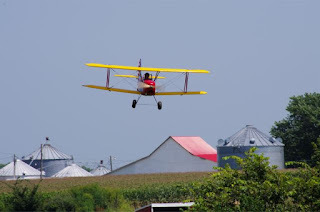 The Burlington Model Airplane Club (BMAC) was established in 1949 to promote model airplane building and flying. 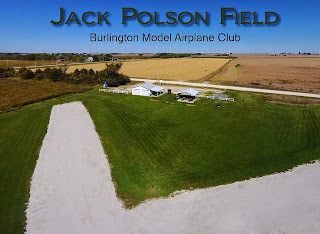 The club maintains Polson Flying Field at Big Hollow Recreation Area north of Burlington, Iowa. Club meetings are held on the first Sunday of the month. See News & Announcements for the latest information on the next meeting and other club announcements. 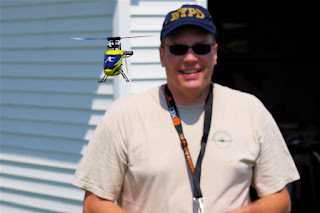 Free flight instruction is offered by BMAC to anyone interested in learning to fly radio controlled airplanes. Please contact a BMAC officer for more information or send an email to bmac.fly@gmail.com. 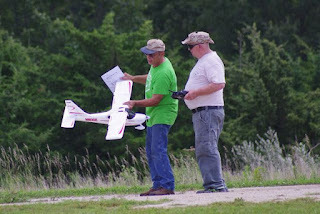 BMAC is Charter Club #1011 of the Academy of Model Aeronautics (AMA). Pilots are required to have AMA membership to fly at Polson Field unless under the instruction of an AMA Intro-Pilot instructor. Beginners can find more information at Tower Hobbies. 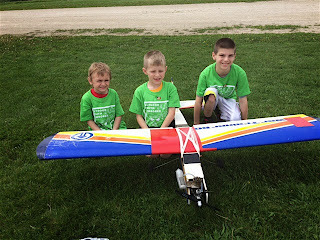 For more information about the Burlington Model Airplane Club please send an email to: bmac.fly@gmail.com.